If we do not have it in stock we can get it in! Better Life Centre specialises in the sale and hire of products and health equipment for the elderly, and people in rehabilitation recovery after injury and surgery.Our products are designed to improve independence, quality of life, as well as comfort and pain relief. 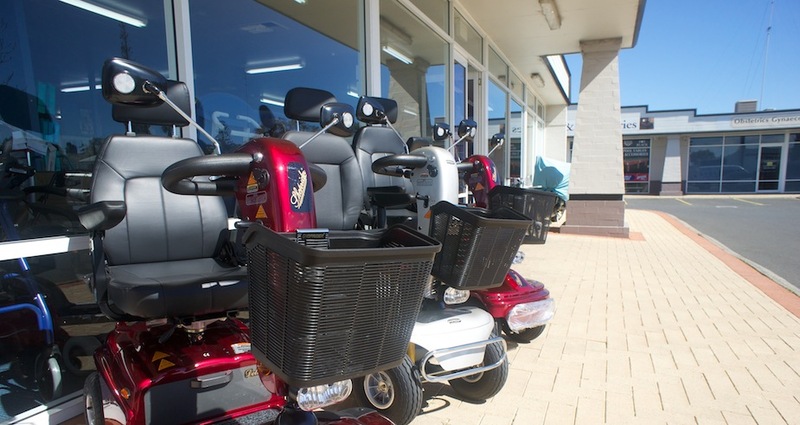 Better Life Centre has the biggest display of health care and mobility equipment in the South West and at Perth prices. 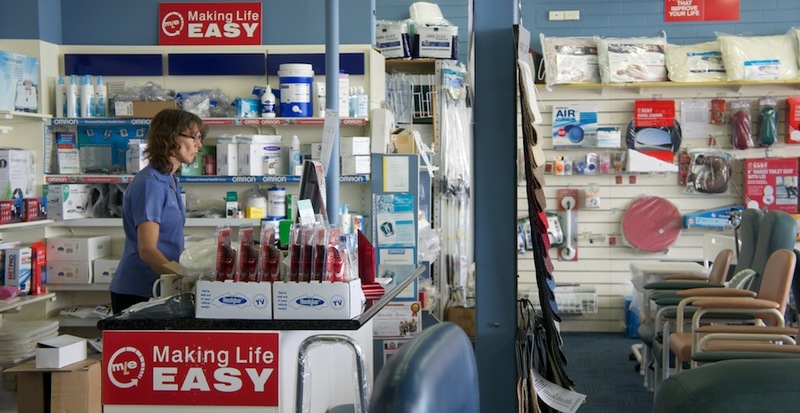 There is now no need to make the trip to Perth for your essential health care equipment. 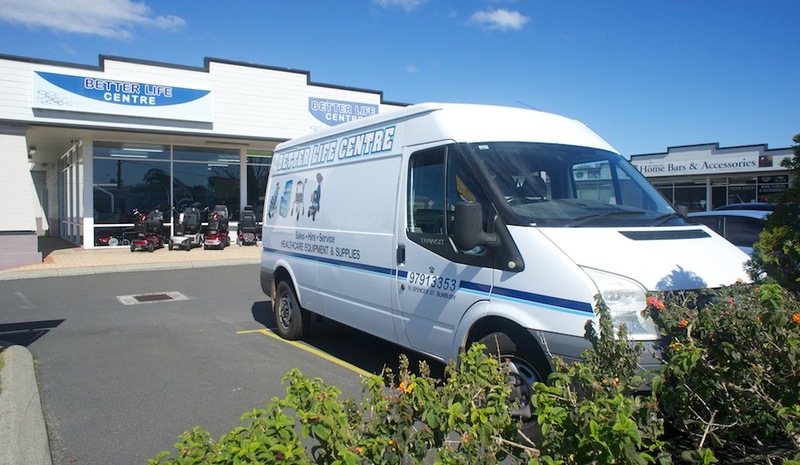 Customers may also hire most of the equipment available at Better Life Centre – great news for those suffering injury or undergoing rehabilitation. 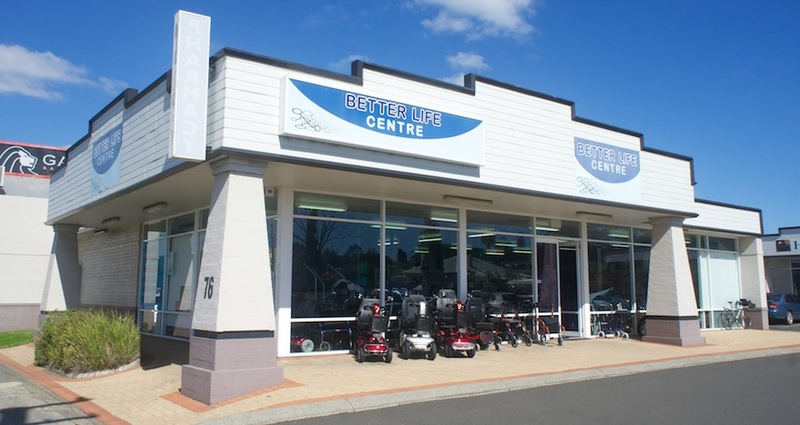 The staff at Better Life Centre can also arrange for the service and repair of electric scooters (Gophers), wheelchairs, lift-chairs and all mobility equipment. The friendly staff at Better Life Centre have years of industry experience. Their expert product knowledge means customers leave the store satisfied with their purchase.